A new report has called for super to be paid in the first six months of parental leave, arguing that without it, the super gender gap will continue to exist. The joint policy report from industry super fund Vision Super and the John Curtin Research Centre, released today, also called for the $450 super threshold to be abolished and for the superannuation guarantee to be raised to 12.5 per cent and eventually 15 per cent. In order to bring superannuation into the 21st century, the report called on policymakers to address the gender gap which affects women’s pay packets now and superannuation balances in the future. The report gave the example of a female worker taking two to four years of paid or unpaid parental leave. This worker would potentially miss out on between five and 10 per cent of accumulated funds over the course of a typical 40-year working life. “This is bad for individual women and bad for our national savings,” the report said. 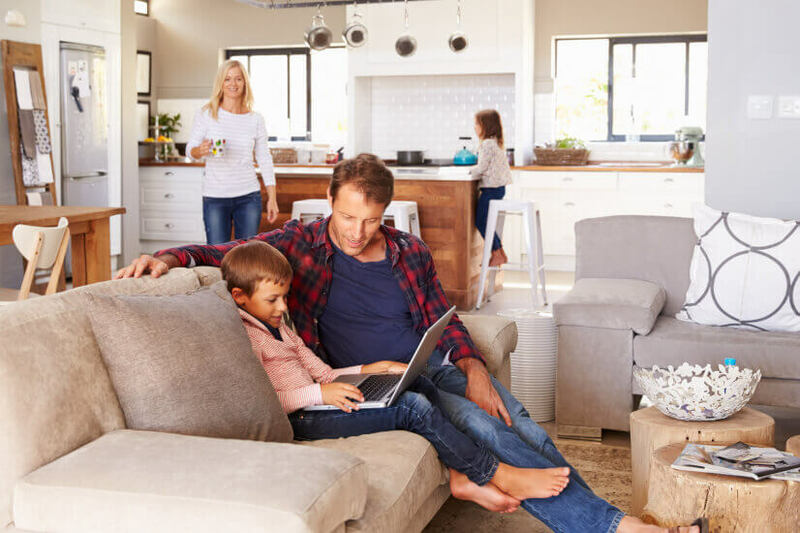 Conceding that some employers have taken active measures to lessen the impact of this, the report called for government action to ensure that those who take parental leave are paid their full superannuation entitlements in the first six months of paid parental leave. “Just as the significant push to introduce national superannuation during the 1980s and '90s responded to the need for macro and micro economic reform amid the ongoing threat of a low-growth, high-inflation economic outlook, so too policymakers must respond to present and future challenges,” the report continued pointing to the rise of the gig economy, employer non-compliance and “the continued existence of a gendered super gap”. Noting that women have a higher representation in the gig economy than men, the report also blasted the “potpourri of wrong-headed policy proposals” to address superannuation’s relationship with the gig economy. It proposed paying superannuation on a pro rata basis and that the Australian Taxation Office introduce the new scheme. Vision Super and the John Curtin Research Centre are the latest to join the debate over Australia’s superannuation system which surged last week after the Grattan Institute argued that increasing the super guarantee would hurt minimum wage earners, and especially women. ‘Disengaged Millennials’: truth or fiction?